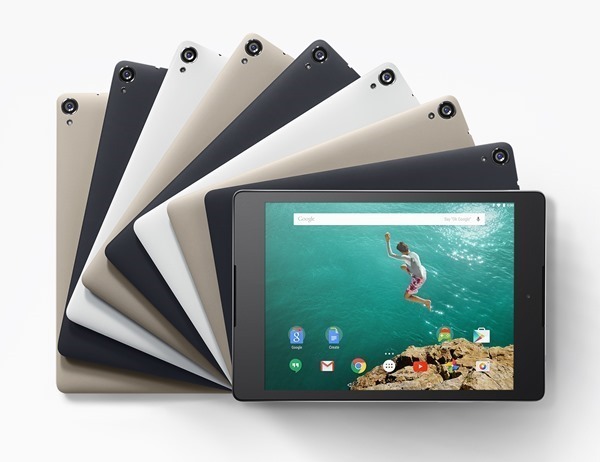 Along with the Motorola-made Nexus 6 smartphone and the all-new Android 5.0 Lollipop software, Google also recently took the wraps off the Nexus 9 tablet, which Taiwanese company HTC was tasked with building. Based on the images and specs, the new slate certainly looks promising, and now, we’ve a hands-on clip to ogle at. HTC has continued to wow us with its nicely-designed, feature-rich smartphones over the past couple of years, but it’s fair to say that the maker of the One M7 and subsequent M8 hasn’t made such an impression in tablet space. In fact, it’s hard to recall a noteworthy slate from the company to date, but with a real opportunity to emerge from the ether, has HTC delivered a masterpiece? YouTuber Cellphone S has managed to get hold of the device earlier than most, but rather than simply enjoying it all to himself, has also posted a video of the Nexus 9 out of its packaging. The clip’s author then proceeds to describe the build of the Nexus 9 in some detail, and although we cannot make our own judgments until we’ve had the opportunity to use the device for ourselves, it certainly seems that HTC has not let us down in terms of overall build quality. Cellphone S draws a number of comparisons to the iPad Air, for example, and given that it’s notably lighter than Apple’s flagship tablet, it’ll be interesting to see whether Google and HTC can make a dent in the projected sales of the impending iPad Air 2. In terms of specs, we already know the HTC Nexus 9 includes an 8.9-inch display with a resolution of 2048 x 1536 – the same as the iPad Air 2 – and with a 2.3GHz 64-bit NVIDIA Tegra K1 processor and 2 gigs of RAM, it’s no pushover in terms of power. There’s also an 8-megapixel rear-facing camera, allied to a 1.6-megapixel shooter on the front, and with shipping expected to commence in two weeks’ time, this is one recently-announced device we’re definitely looking forward to testing out. If you’re also looking forward to getting your paws on the Nexus 9, check out the clip below, and as always, do share your thoughts and early impressions in the comments section. 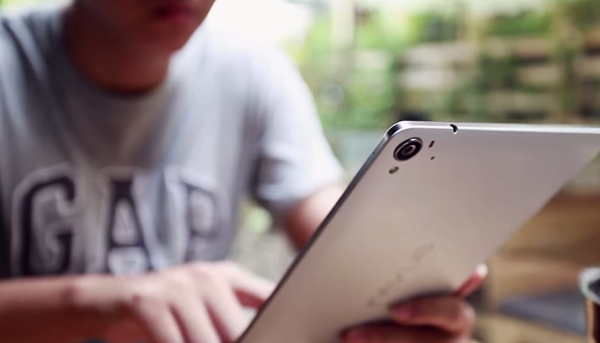 What do you think of the Nexus 9 tablet?